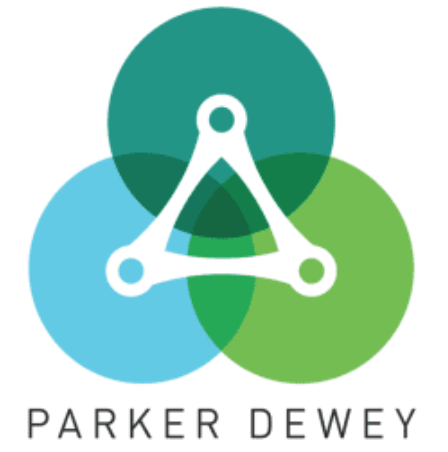 Parker Dewey is fixing college to career transitions in a way that helps you right now. Parker Dewey offers the largest network of highly motivated college students and recent graduates who are excited to complete short-term, professional assignments. While executing these Micro-Internships, Career Launchers demonstrate their skills and grit, and exceed expectations as they seek the right full-time role or internship. Check out our blog post with Founder and CEO, Jeffrey Moss!